NBC has experienced yet another huge fail when it comes to its ratings! The network’s downward spiral started after the disgraced Matt Lauer was fired and things got even worse when Megyn Kelly was hired. The covering of the Winter Olympics in South Korea this year was not watched by more people than let’s say the 2014 Games in Sochi, Russia. In fact, the number of views declined by no less than 24 percent! Considering NBC invested $12 billion so they could cover the competition this is really bad news. Reportedly, they even had no choice but offer some free ad time to some advertisers just because of the unexpectedly low view numbers. The Olympics are ‘more of a burden than a boon’ for the network now, reported CNN Money. Experts have explained that the low ratings were mainly caused by the poor performance of American athletes as well as the rise of streaming! There were no historical moments that could even come close to the Tonya Harding and Nancy Kerrigan drama or the so-called ‘Miracle on Ice’ U.S. hockey team. 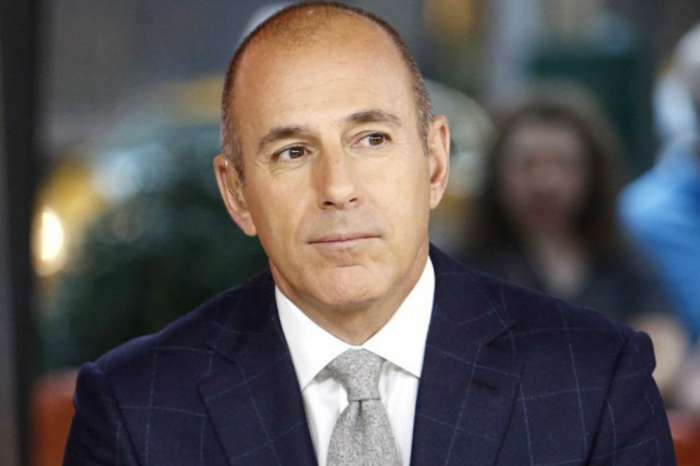 The drop in ratings is really bad news for NBC considering that the network has been struggling with several scandals in a relatively short period of time. 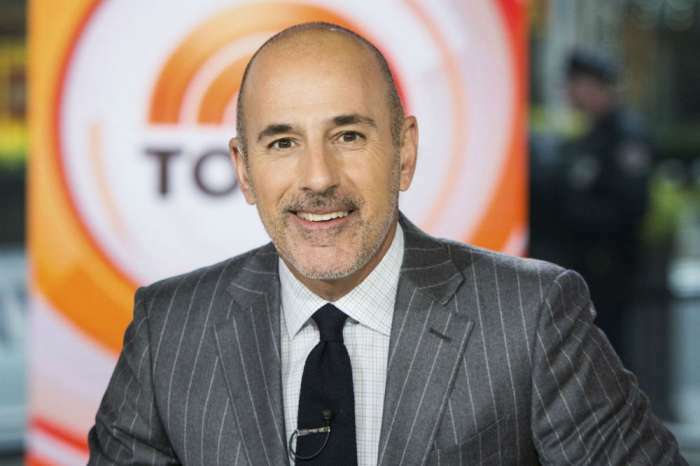 First, Matt Lauer was accused of sexual harassment and fired from his job on the Today Show. Then, they tried to invest in what seemed like a valuable person to add to the team, Megyn Kelly. However, she failed to reach NBC’s expectations and was unable to impress the viewers. Not only that but she was even involved in a scandal with Debra Messing and Jane Fonda during her interview with them by randomly asking about plastic surgery instead of talking about their project.